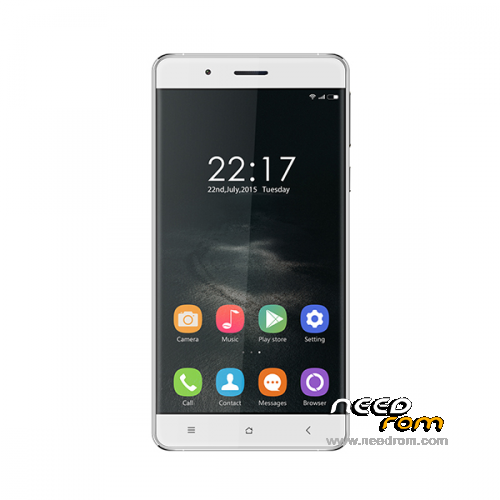 Flash using flashtool after correct install of Mediatek Vcom drivers. 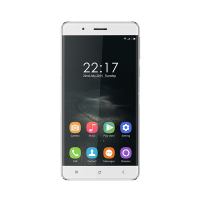 Hello and thank you for the links of the Roma Oukitel by – against , the Auto Install Driver Mediatek link stops working? Why I get always the message "Deactivated ADBlock" if I havent,t it? I tryed Opera, Chrome, Firefox and I can´t download the rom…. Please, reupload Driver Mediatek. Thanks!